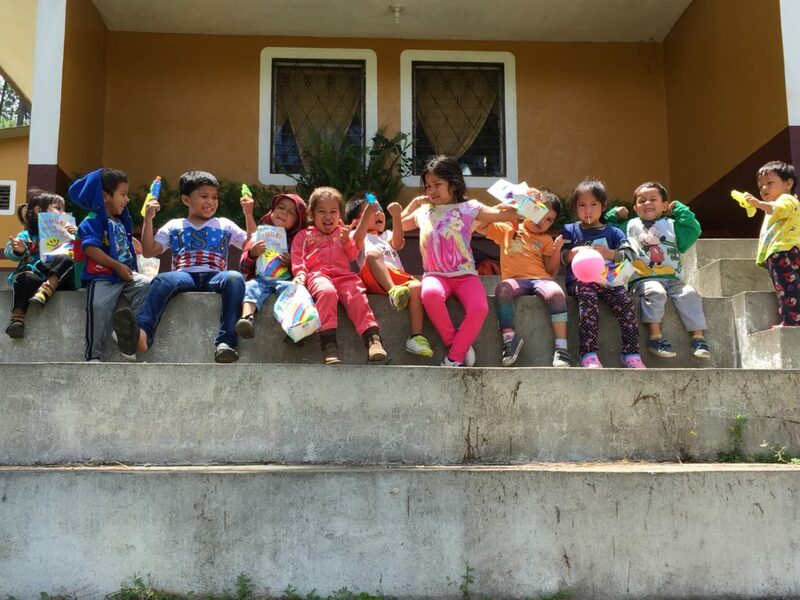 Young Lives Guatemala is a ministry focused on sharing Jesus with single moms, teen moms, and gave us the opportunity to see the transformation of an whole family. 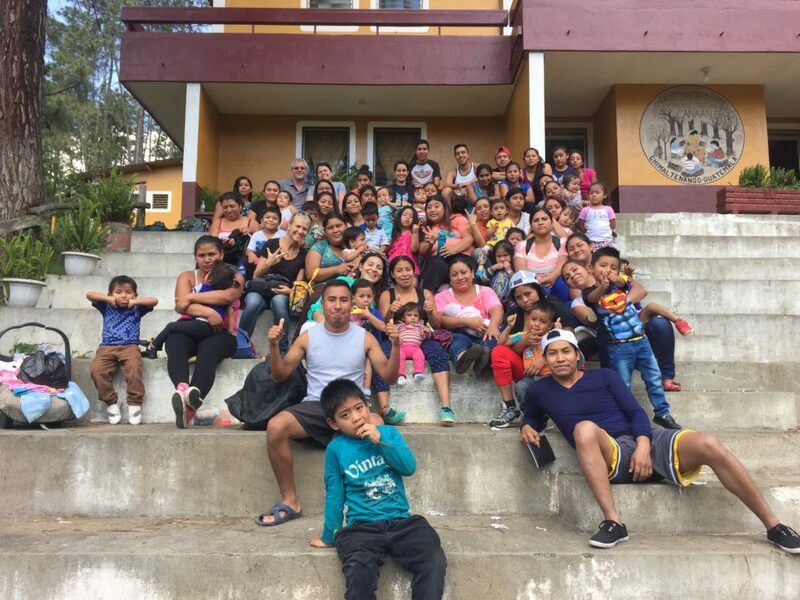 Fifteen teen moms, 22 children, and five older moms had the opportunity to hear the good news of Jesus Christ, plus live some of the best days of their life. Zone is 3 a place to be avoided at all costs. Tourists don’t dare, and even Guatemalans avoid it if they can. It’s the place of the landfill and the cemetery. You can smell the dump even before opening the car door – putrid, rotting stench. Over 1/3 of the nations garbage comes here. 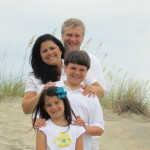 Wendy, Nancy Sandoval, Linda y Nancy Cruz, all live in Zone 3 are are the leaders of this ministry. They were small group leaders to point the way to Jesus. 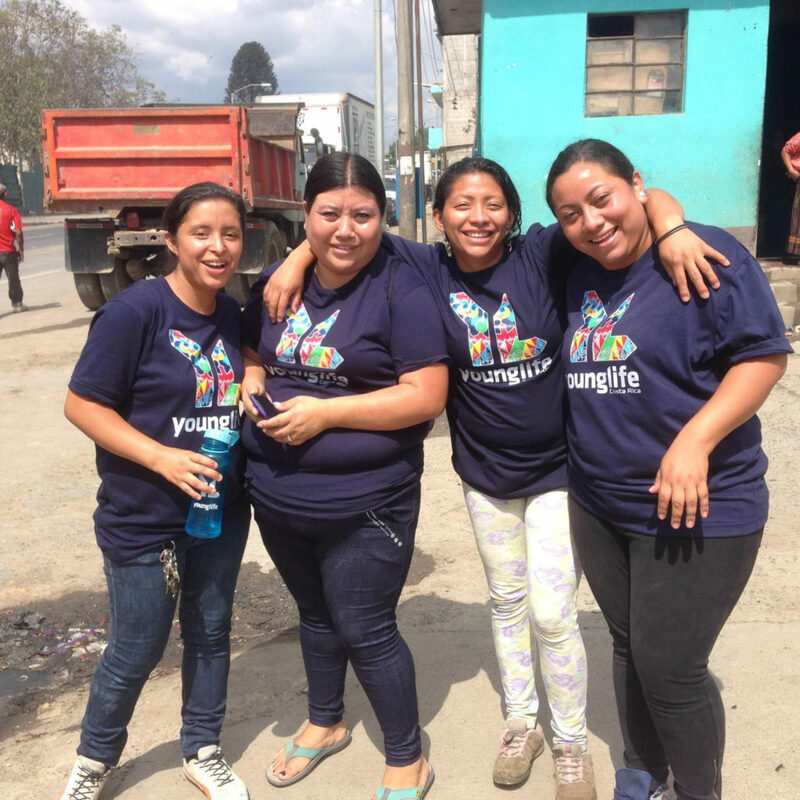 Additional Young Life leaders from Zone 7 (pictured below) came and served in the background with logistics, transportation, food, safety, security and more. 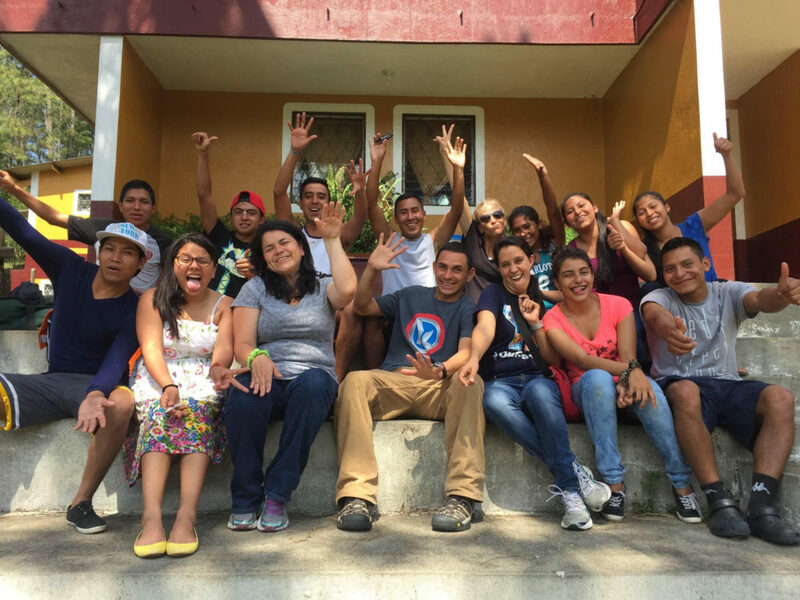 Brenda is sitting to the Left of the leaders of Young Life in Guatemala, Yenner Lopez and his wife Oneyda. Some of the young adults in this photo are new believers in Christ, as Young Life is beginning to have an impact in zone 7 as well. Hearing some of their background stories of drugs, crime, brokenness all gave me renewed hope in the power of the gospel to rescue people. She is raising her kids and lives on the landfill with her grandma. Just a few weeks earlier, her grandmother was killed in a landfill mudslide. She shared how she had tried to fill her life with many things, but was still very empty, until Jesus came into her life the night before. Her 20 minute time alone with Jesus was a precious treasure like none ever before. This is but one example of fruit from this weekend’s camp. Brenda really shines in leading Children’s ministry. 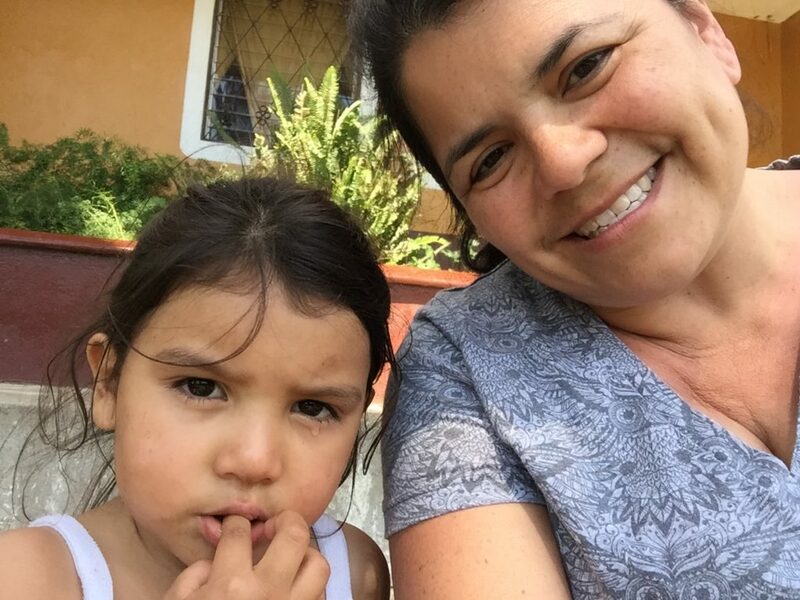 Working with a local team of women and young girls, Brenda shared Christ’s love with children. 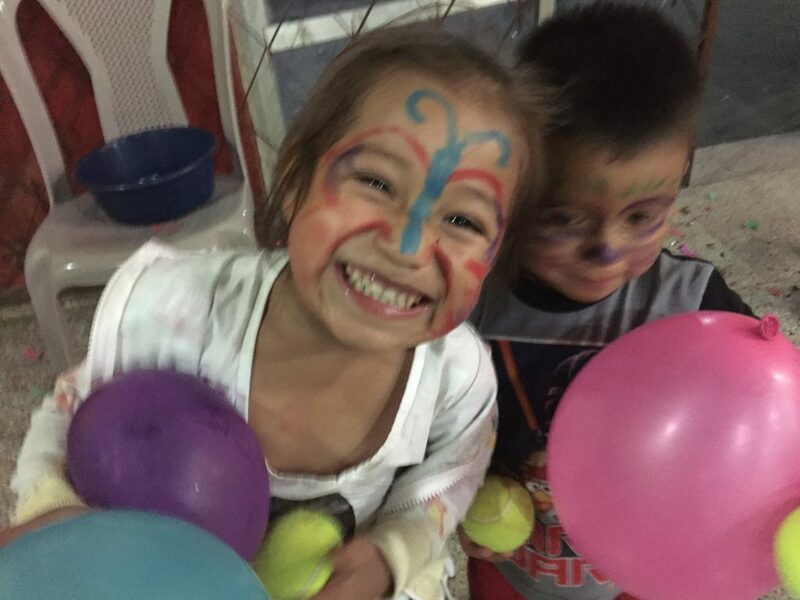 She had an awesome time sharing Jesus with a group of kids, some of whom had never heard of a man named Jesus before. 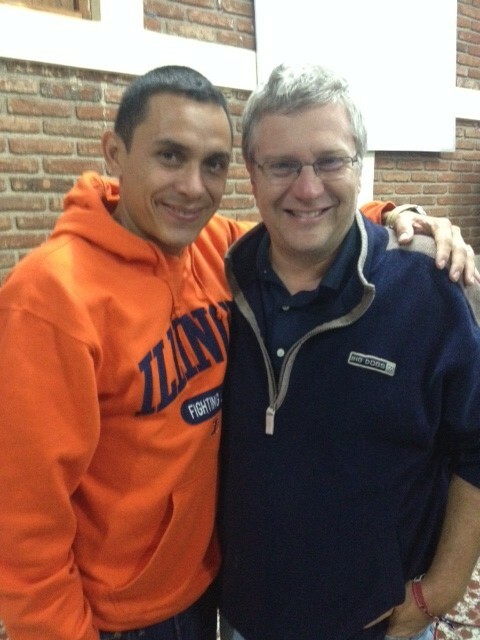 Yener is one who has learned of the Dunamis Project we’ve been sharing in Latin America since 2001. He is one who would benefit from putting the material in Spanish so that he can use it as part of discipling the young leaders who helped him at the camp. If you are following our story, you know this project is in the works. Several of you who read this newsletter already financially support our work. Thank you! We want others to help us invest in these leaders plus thousands more. Make your financial gift or monthly contribution by following the directions here. I get bubbly when I think about this. I can’t wait for this dream to become reality. We’ve spent 10 years translating a lot of it into Spanish. Much of the groundwork has already been done. We’ve had teams, translators, financial supporters and prayer warriors make such an investment in these leaders, that this could be a logical next step to reach more people. Make your financial gift or monthly contribution by following the directions here. Setup your donation to your credit/debit card by filling out the form. For monthly automatic giving, Choose Recurring and Monthly. For a one time donation, choose one-time. Click the blue “Process donation” button. You’ll receive a receipt by email as soon as the process is complete, plus the official donation receipt by US mail.